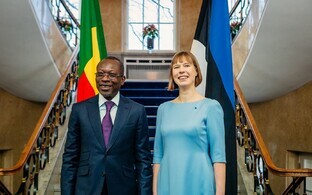 President Kersti Kaljulaid is visiting the African countries of Benin, Senegal and Algeria this week, showcasing Estonian e-state solutions, sounding out potential new markets for Estonian companies and discussing Estonia's candidacy for a non-permanent seat on the UN Security Council for 2020-2021. 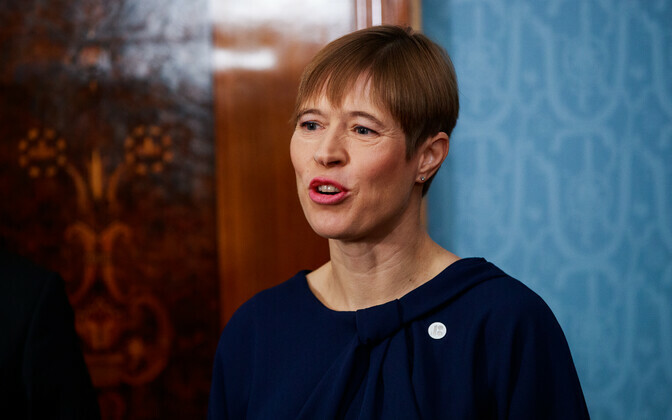 Ms Kaljulaid is to be accompanied by an Estonian business delegation, which is scheduled to make several cooperation agreements there. 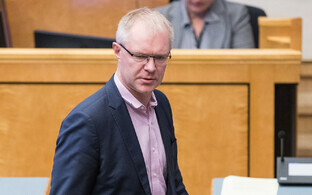 "Even though we are a small state, we can support African countries by sharing Estonia's experience in the field of the e-state and cyber-security as well as by showing that we can see beyond the horizon," Lauri Kuusing, foreign adviser to the president, said. "Thanks to e-solutions, African countries have great potential to improve cross-border cooperation, grow their economies and attain a developmental leap. Both Estonia as well as our business community, which is very interested in cooperation with Africa, will benefit from this," he said, adding that regardless of the end result in the Security Council campaign, the long-standing cooperation between Estonia and Africa is still only just beginning. 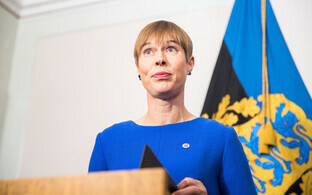 The president starts her official visit on Wednesday in the West African nation of Benin, the first ever official visit of the Estonian head of state to an African country, though she has met with African leaders before, including at the UN headquarters in New York a month ago. Whilst there, the president will be accompanied by MP Mart Nutt (Pro Patria) and representatives of several Estonian technology companies who make up the business delegation. At a meeting with President of Benin Patrice Talon, representatives of companies from the delegation will sign several cooperation agreements for the implementation of IT solutions and the introduction of e-solutions in that country. Riho Kurg, head of data exchange technologies at Cybernetica, said that the African market is of strategic importance for the company. "The agreement to be signed in Benin is recognition of both us as well as cooperation between the states and will affirm international trust in our technologies," Mr Kurg added. Cybernetica's UXP technology has previously been implemented in other African countries including Namibia and Nigeria. 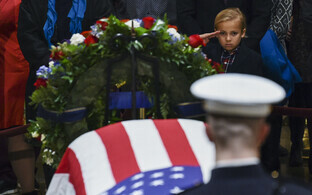 "The export of mission critical e-state base systems does not simply mean technology supply, but the establishment of a relationship of trust between the parties. 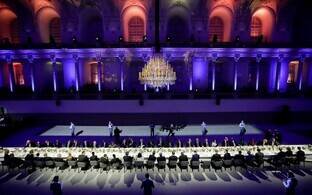 We highly value our cooperation with the local partners and the high-level support from the state," Mr Kurg said. 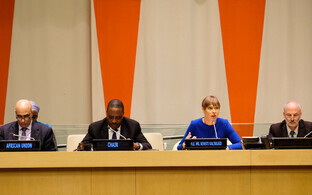 Ms Kaljulaid will continue her trip in Senegal on Friday, where she is scheduled to meet with head of state Macky Sall and take part in a roundtable on digital and cyber issues. 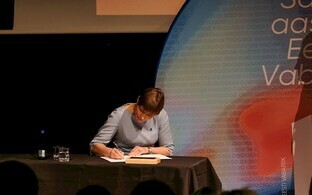 Again, an Estonian business delegation will also accompany her. On Sunday, the president travels to Algeria, where she is to meet with President Abdelaziz Bouteflika and Prime Minister Ahmed Ouyahia. Whilst in Algeria, the official delegation accompanying the president is to also include Minister of Rural Affairs Tarmo Tamm (Centre), who is due to sign a memorandum of mutual understanding on cooperation in the field of agriculture and fisheries between the two governments. The president is due to return to Estonia on 10 December, the same date she was originally scheduled to attend the meeting of heads of state in Marrakesh, Morocco, to give assent to the UN Global Compact on Migration. 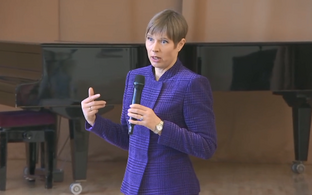 Following a split in the government and controversy on the compact, Ms Kaljulaid pulled out of the meeting.